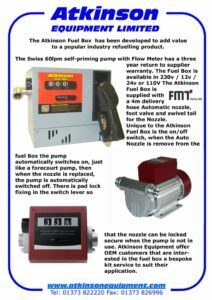 The Atkinson Fuel Box has been developed to add value to a popular industry refuelling product. 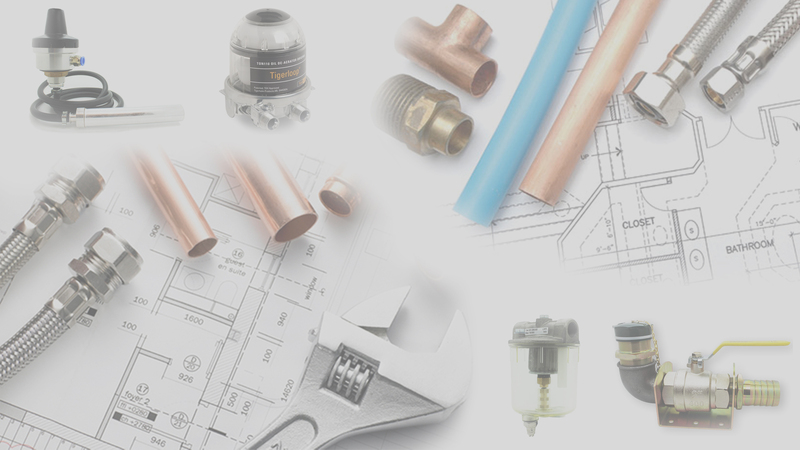 The Swiss self-priming pump and flowmeter have a 3-year return to supplier warrantee. 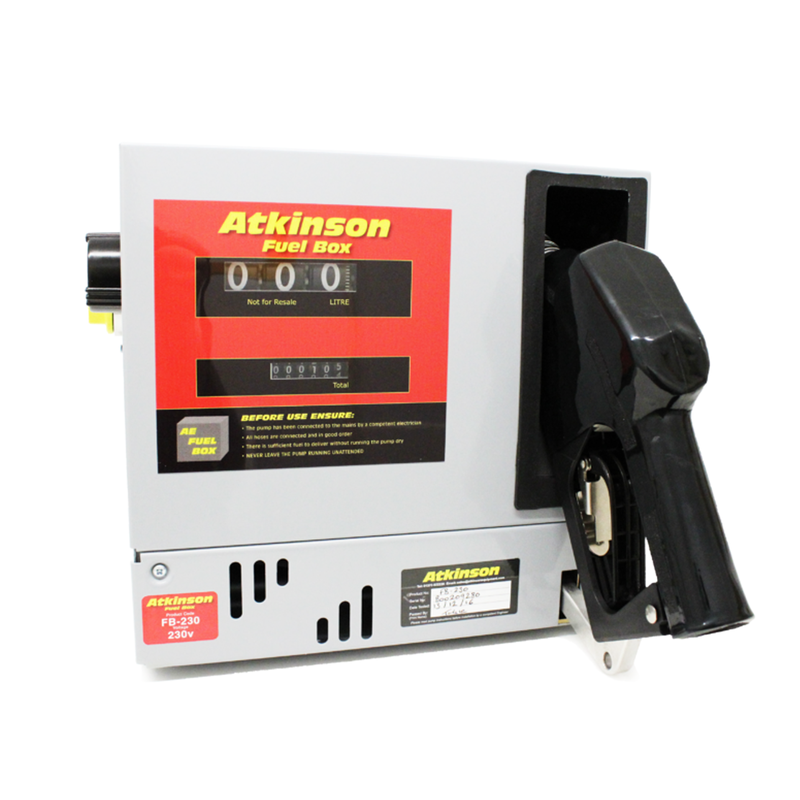 The Atkinson Fuel Box is available in 230V; 110V; 24V; and 12V. 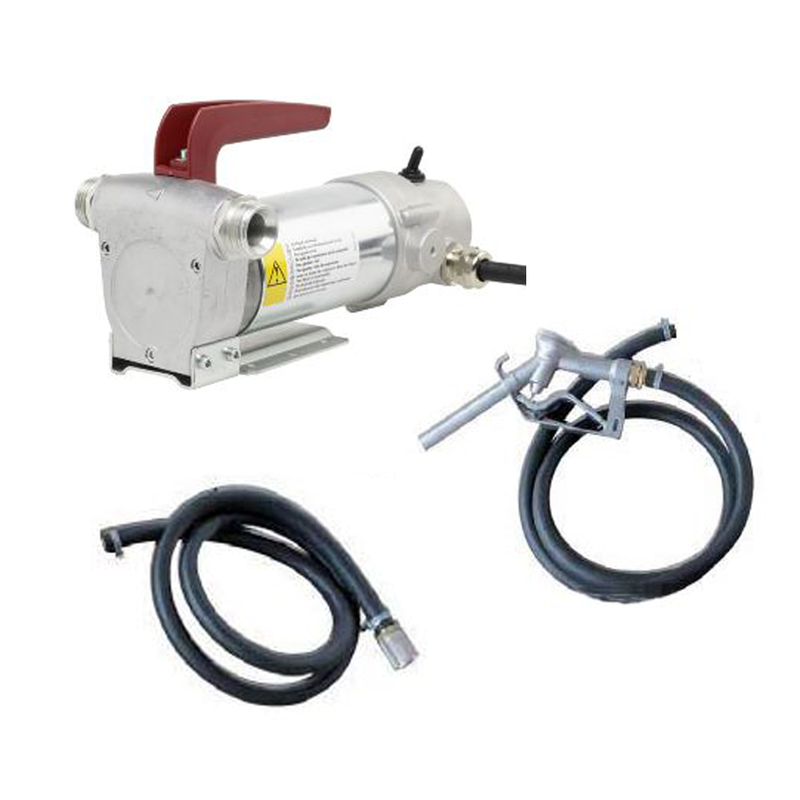 The Atkinson Fuel Box is supplied with a 4M delivery hose c/w an automatic nozzle (with swivel). 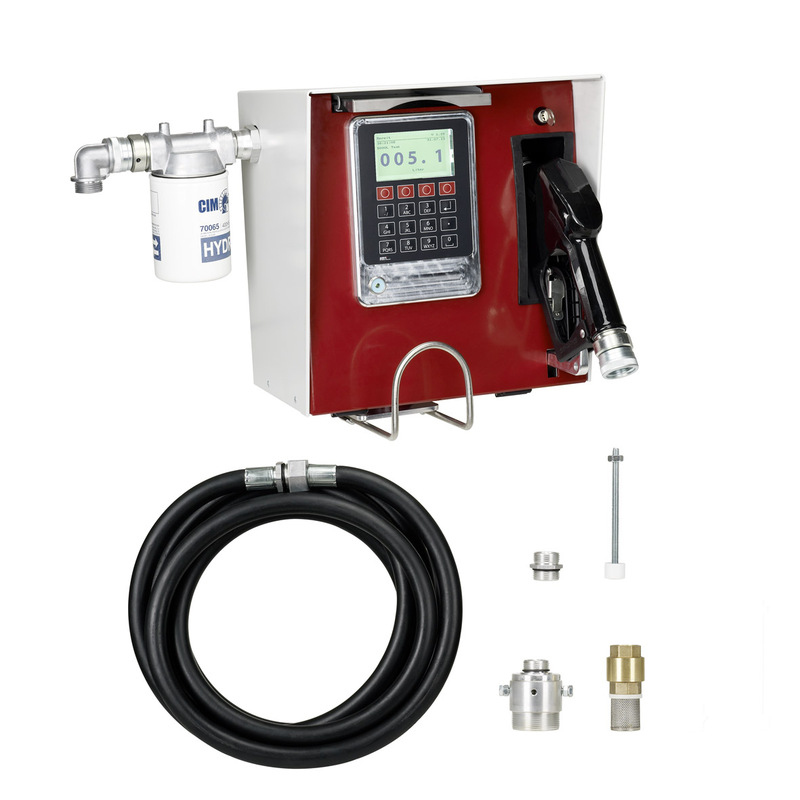 As well as the unique 3-year warrantee, the Atkinson Fuel Box incorporates its own automatic on/off switch so that when the nozzle is taken out of its holster the pump automatically switches on and when the nozzle is replaced the pump automatically switches off (just like a garage forecourt pump). There is a padlock fixing in the switch lever so that the nozzle can be locked secure when the pump is not in use (padlock not supplied). 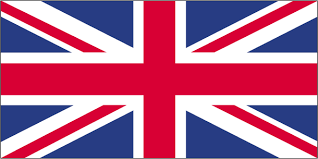 3 years manufacturers warranty on the pump and flow meter.